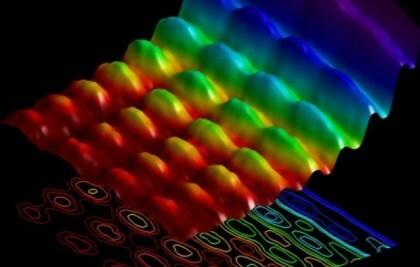 First Ever Photograph Of Light As Both A Particle And A Wave! Quantum mechanics tells us that light can behave simultaneously as a particle or a wave. However, there has never been an experiment able to capture both natures of light at the same time; the closest we have come is seeing either wave or particle, but always at different times. Light As Both A Particle And A Wave! 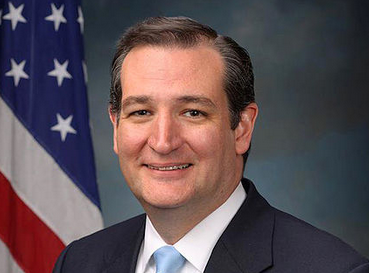 Video: CPAC Speeches By Cruz And Kasich, Their Best Ever?